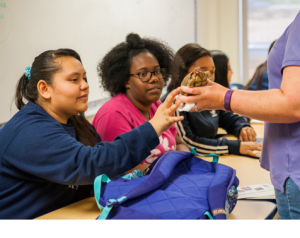 For more than 25 years, our Environmental Education Program has brought innovative, hands-on learning experiences in natural sciences to Harris County Precinct One youth. 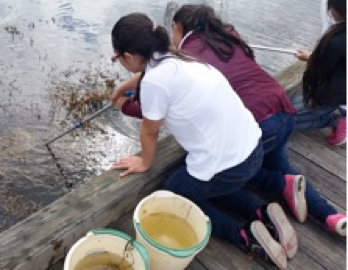 Our unique programs bring classroom lessons to life through up close field investigations into the ecosystems and wildlife of the Texas Gulf Coast. Our Challenger Seven & Alexander Deussen Learning Centers offer the perfect atmosphere for a variety of educational outdoor programs. Participants are sure to come home with a host of new and exciting experiences to share with their family and friends. 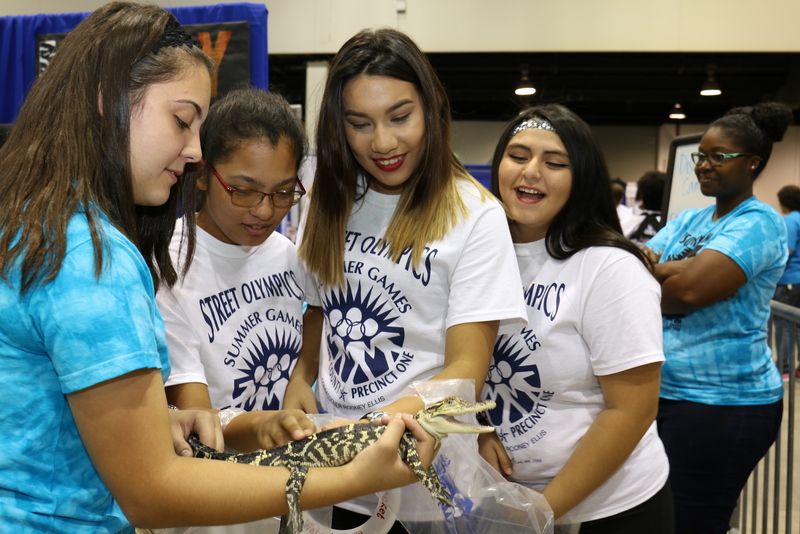 A Harris County Precinct One summertime endeavor, serves youth who participate in recreation centers in low- to moderate-income neighborhoods. It’s designed to continue learning experiences during the summer months. 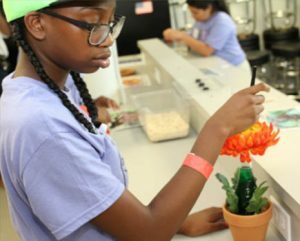 Discovery Camp enables youth to participate in activitiessuch as nature hikes, animal programs, crafts and games that develop their natural curiosity and inquiry. 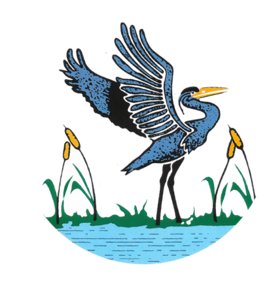 They learn to identify and understand wildlife, habitats and conservation ideas. 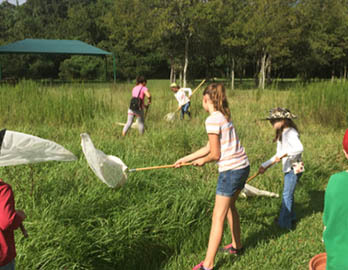 Discovery Camp also helps them to recognize the roles that plants, animals and people play in an ecosystem. In order to measure the camp’s educational value, each child is given a quiz, both upon arrival and at the day’s end. 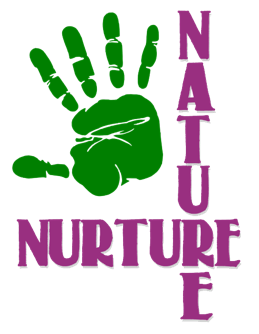 This allows the naturalists to evaluate how much academic growth the children accomplish throughout the day. 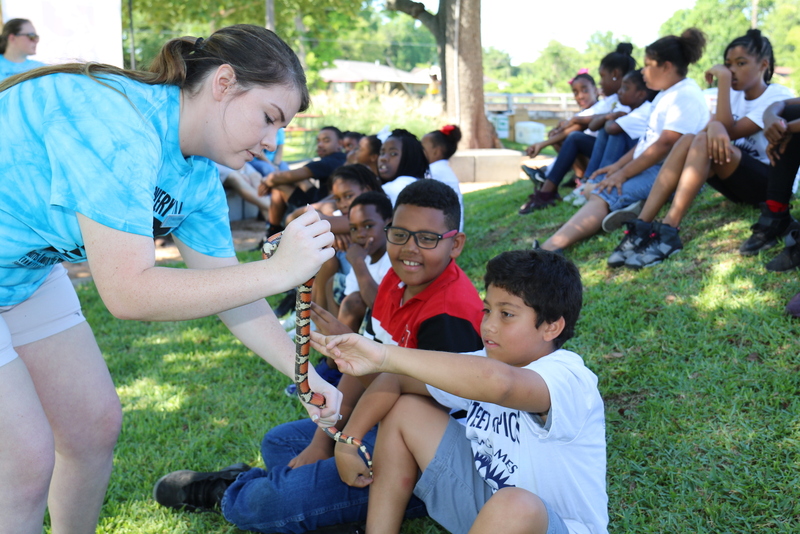 This year-round program brings nature to life for grade school students by giving them hands-on experience with living creatures. The traveling naturalist program is an Enrichment activity for science and social studies classes. Supported by technological visual aids, presentations including live animals and natural artifacts. The sessions help children connect with the world around them. 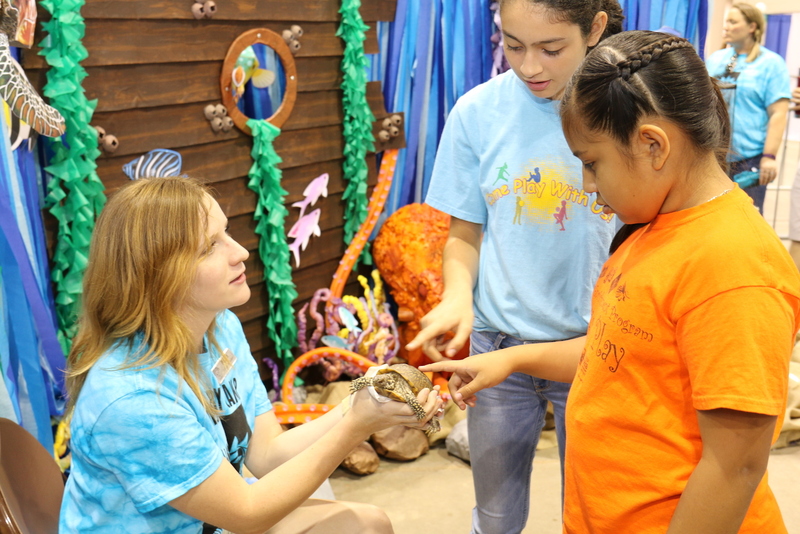 Polliwog Club brings an interactive approach to teaching environmental and zoological concepts through children’s literature, songs, crafts, and hands-on time with our unique animals. 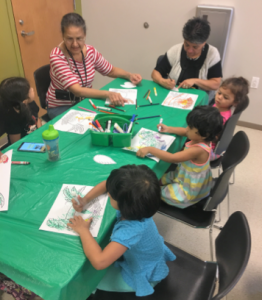 Through partnerships with public libraries, day cares, elementary schools, and other early childhood development centers within Harris County Precinct One, the program is offered as a series of classes with a curriculum designed to reinforce concepts taught in the previous session. 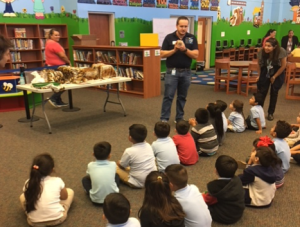 Our Junior Naturalist Program is a bi-monthly after-school program designed to reach out to children who participate in local recreational centers within Harris County Precinct One during the school year. It is designed to bring the wonders of nature and the outdoors into a “classroom” environment in order to enhance the children’s curiosity and excitement for the world around them. 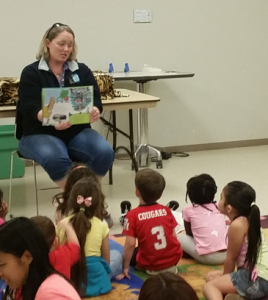 Participating centers receive a series of program topics designed around a common theme. 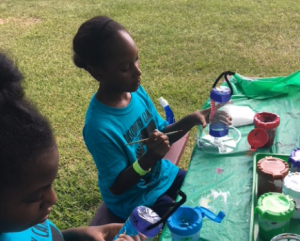 With each lesson, our naturalists supply each center with applicable activities in the form of games, booklets, puzzles, and/or arts and crafts to help reinforce the concepts taught and previous visits.